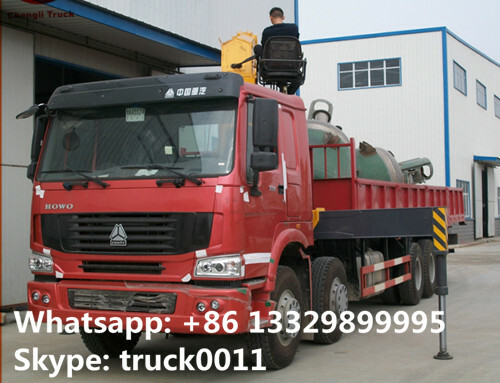 As a professional dump truck with crane manufacturer in China, the dump truck with crane for sale is from 2 ton to 32 ton. 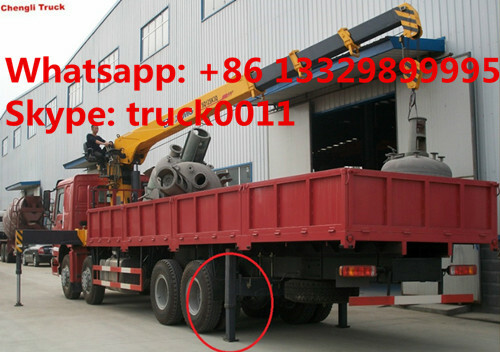 The drive type of our dump truck mounted crane are 4x2, 6x2, 6x4,8x4,etc. The crane we produce are telescopic boom truck mounted crane, knuckle boom crane.Also, Our crane trucks are 360 degree roatate. It is with high quality, long life, high speed, etc. 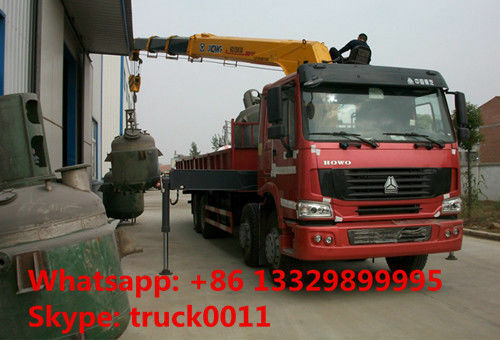 If you're interested in our truck with crane, please feel free to send email to truck0011@163.com or talk to Anita directly by Whatsapp/Wechat/Mob. : +86 13329899995. Engine Manufacturer China National Heavy Duty Truck Group Co., Ltd.
More pictures of hot sale howo 8*4 truck with crane as below.